Armyworms are troublesome little garden pests that really annoy a gardener. There is a reason that this caterpillar gets its name. It actually travels in a small army of insects, and it will literally eat just about anything that is in its path. Armyworms are quite destructive and can be a burden. There are various species of armyworm, and most of them have a certain taste for a particular vegetable or plant. There are some that will only eat plants that are yellow, while some go for red, and then there are the ones that attack anything green. 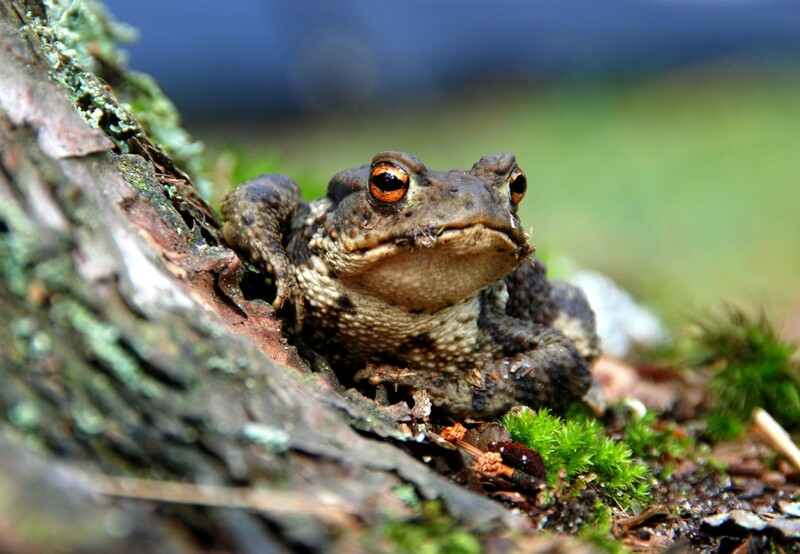 They are quite active during nighttime, and will hide in your plants or under garden debris during the daylight hours. 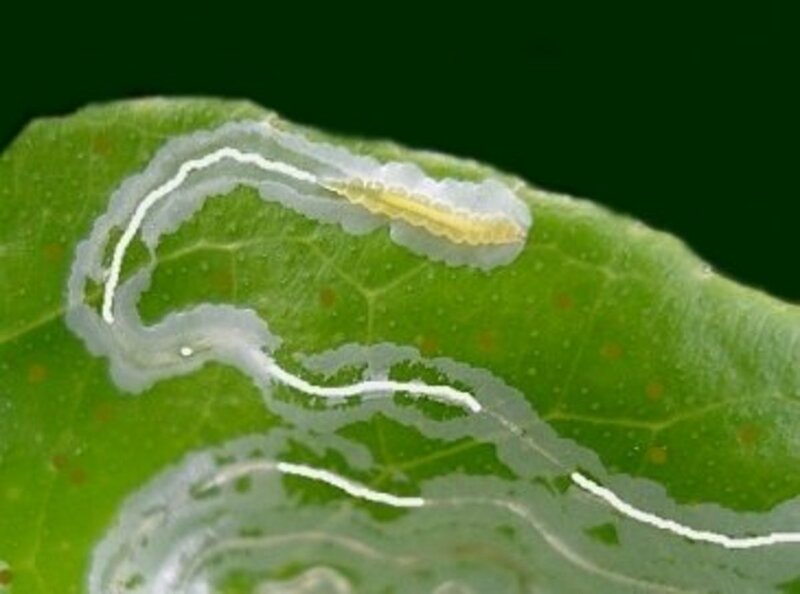 When this garden pest is in the larva stage, it will attack various crops, and even grasses. Sometimes they will move in groups to new areas, similar to the way that an army marches to battle. They will often attack from the air, with a certain gray moth laying eggs in the cover of darkness to destroy your garden. The biggest group of armyworms will normally happen right after a wet, cool spring. You will know that you have armyworms when they become older larvae, as they have distinctive stripes that cover the body. The newly hatched armyworms are really hard to identify, because they are not distinguishable. Beet Armyworms will be green with light colored stripes and Fall Armyworms will be brown with yellow stripes. 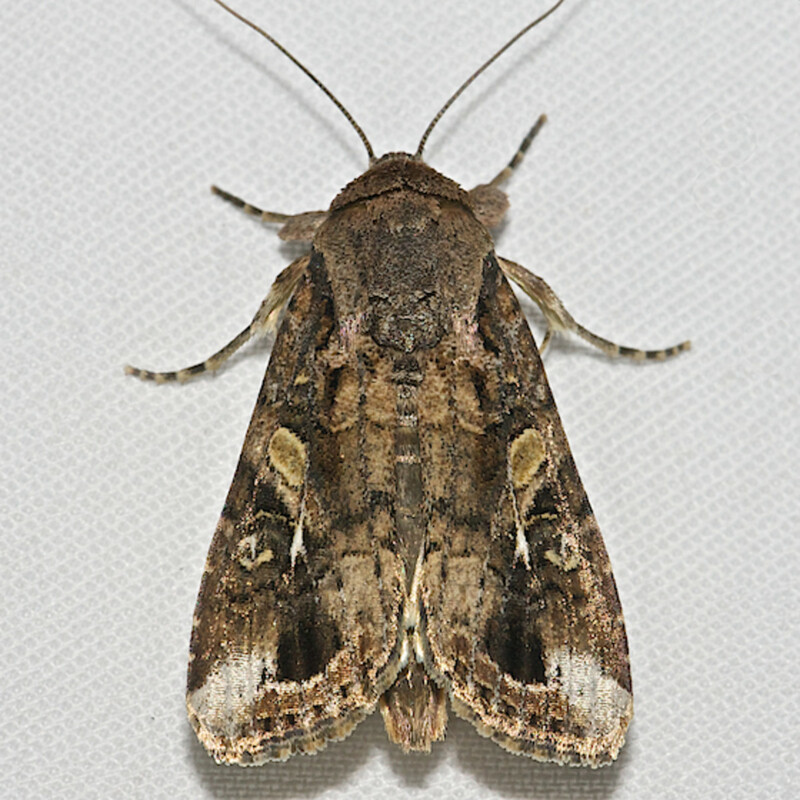 The adult armyworm will transform into a gray, mottled moth that has dark margins on the back wings and a small white dot in the center of the front wing. You may notice that you have an Army Worm infestation when you begin to see the armyworm damage, such as grass beginning to wilt. That is when the armyworms stay close to the ground and begin to eat the low growing plants. Eventually, they will move up and begin to eat your fruits, vegetables and other plant leaves. They will skeletonize the leaves of corn, cabbage, lettuce and beans. When it comes to tomato plants they will cause shallow gouges to be in the fruit. Corn is a real favorite for the armyworm. They will feed on the leaves surrounding the corn, and then they will begin to burrow into the ears. You can tell that you have an army worm infestation on your corn by pulling the husk away to reveal that several armyworms have drilled through the corn kernels. Early season corn that is still young, will be very vulnerable to the armyworms. You may notice the armyworm damage from Fall armyworms by seeing less pasture for feed animals to graze, and bad looking lawns for home owners. If you never have an armyworm outbreak, then you can thank their natural predators, such as birds, certain insects and other types of predators. If you are having trouble with armyworm control, then your natural predators may have been destroyed due to the pesticides that you have used while trying to kill the armyworms. If you do not have predators to help with armyworm control, then you may need to find an armyworm treatment that will work for your garden. You want to make sure that you are not using any harmful pesticides that could destroy the armyworm predators. Those insects are going to be one of your biggest defenses. You could also use a pheromone trap to monitor moth arrival. Whenever you notice moths, check for their markings, if there is a white dot, then you need to start checking your plants. 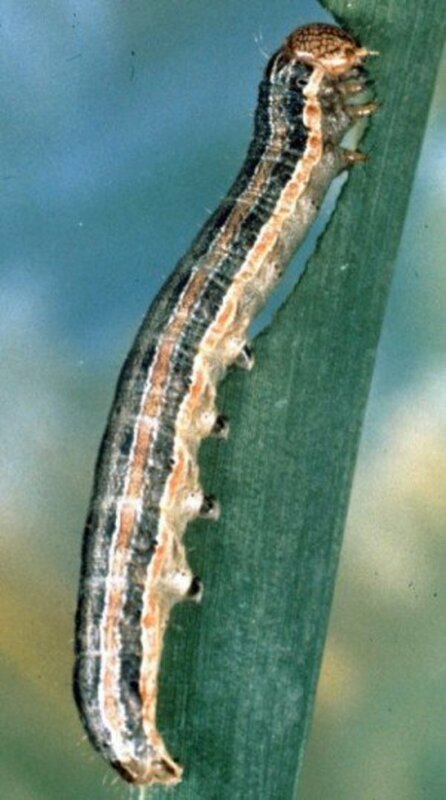 Another good armyworm treatment is to look for signs of damage and larvae in early spring. These caterpillars will be on the undersides of your leaves and on any new growths. Pick the worms off the plant by hand, and do not squish them. You will want to put them in a bucket of soapy water. 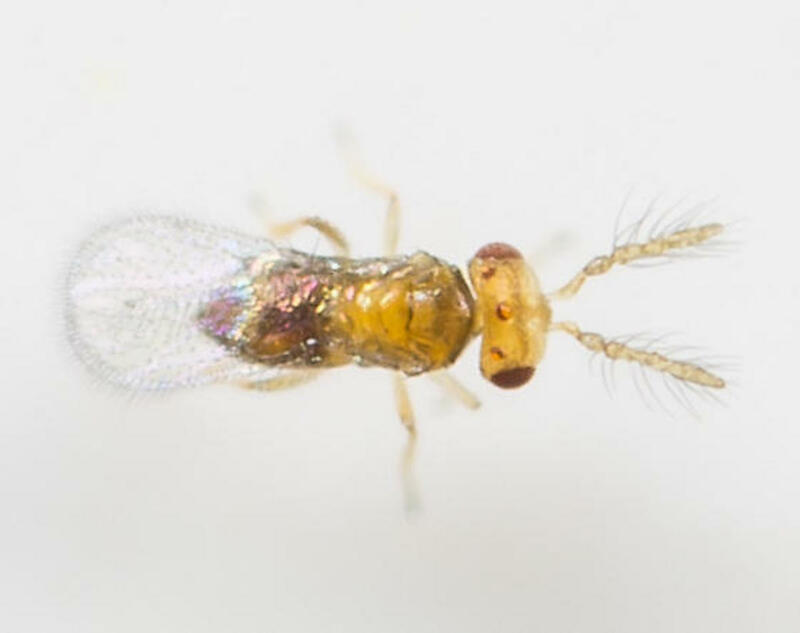 You could also release trichogramma wasps to destroy the eggs. These wasps will insert their eggs inside of the armyworm larvae, which kills them before they ever reach maturity. You could also release a number of beneficial predators, some of which include ladybugs, lacewing, and minute pirate bugs. All of these helps to destroy the armyworm eggs at the larva stage. 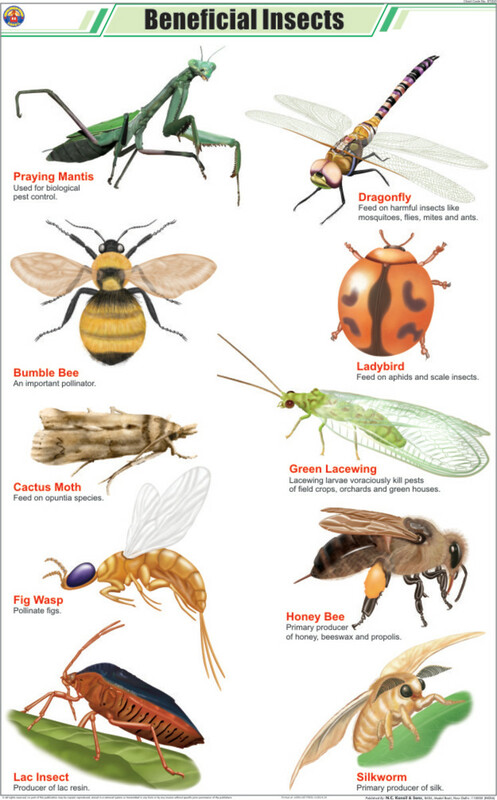 These beneficial insects will help to control other pests as well. 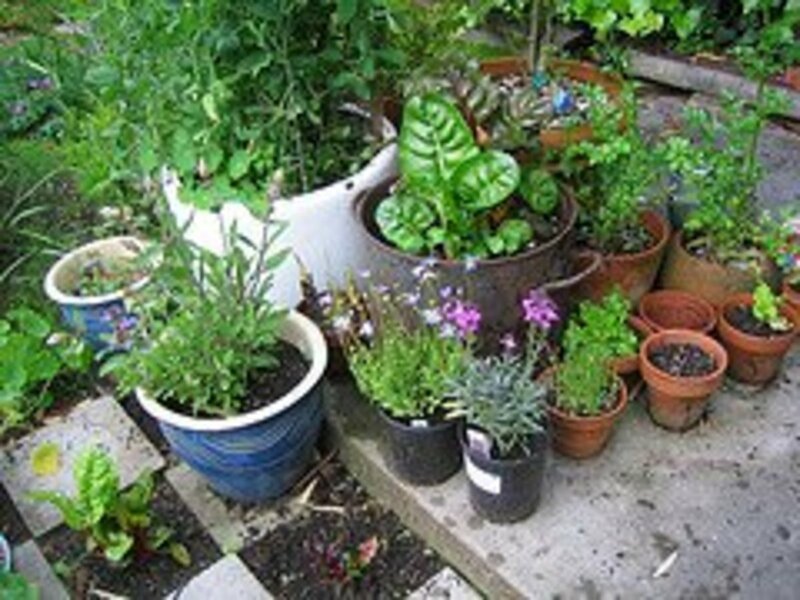 You could also use plants that attract beneficial insects and birds. Birds are quite fond of moths and will eat the larvae from plants and lawns. In the fall, uncover and then turn the soil so the birds will have a chance to find and eat the eggs. 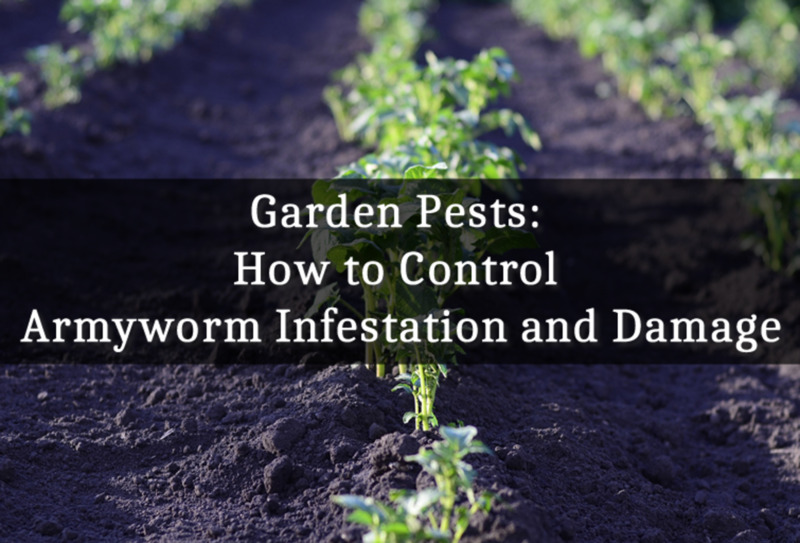 If you have ever had an army worm infestation or are worried that your garden will encourage armyworms, then release beneficial nematodes into your soil. These are microscopic creatures that live in soil, and they eat eggs, larvae, and pupae of over 200 different pests. 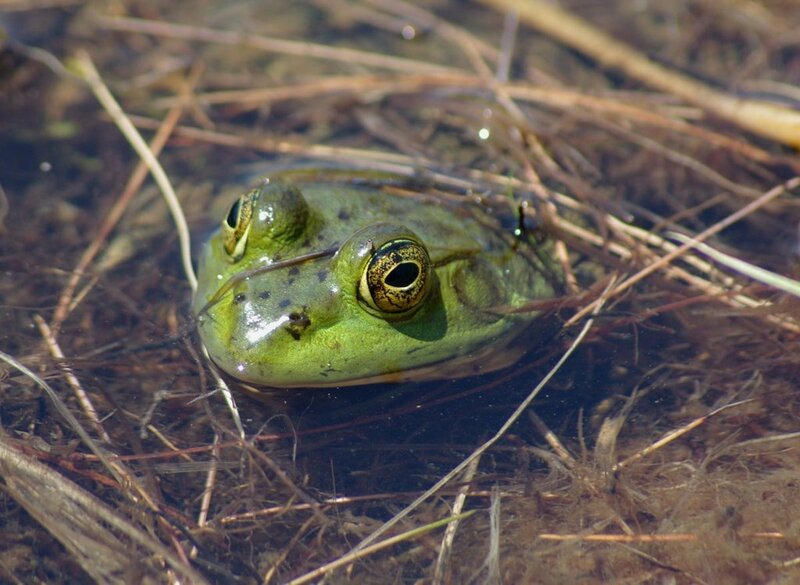 They won’t harm animals, or humans, won’t bother plants, earthworms, or honey bees, and won’t bother beneficial insects that lay their eggs on something and not just in the dirt. These beneficial nematodes will destroy any armyworm eggs that are found within the soil. Later in the growing season, you could use a natural oil spray on your plants that start showing signs of being attacked by armyworms, or other types of common garden pests. Neem oil spray is quite effective on armyworms in various stages, and since it is multi-purpose, it can also take care of garden mites, and stops fungus growth. 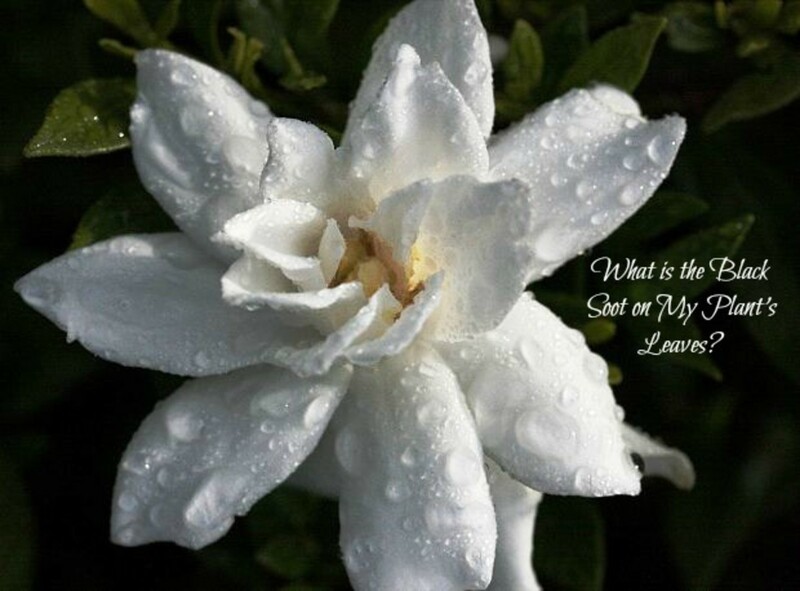 Just be sure that you cover both top and bottom of the leaves and areas where the leaves join the stems. That is very important. As a last resort, organic insecticides that are fast acting can be used. 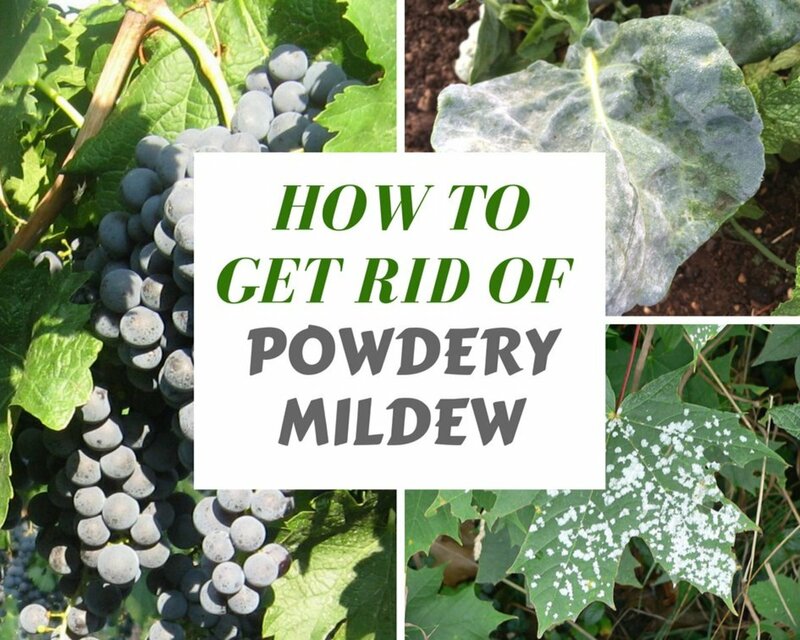 However, most gardeners will try to avoid the use of insecticides because they can also kill off beneficial insects. Although, if the armyworm levels get too out of control, it may be the only chance at saving the plants. There are many insecticide products available, but the following are a few products with good reviews for killing and preventing armyworm infestations, along with other types of garden pests. Seven Dust (5%) is among the most popular go-to insecticide for many gardeners because it covers a wide range of garden pests. 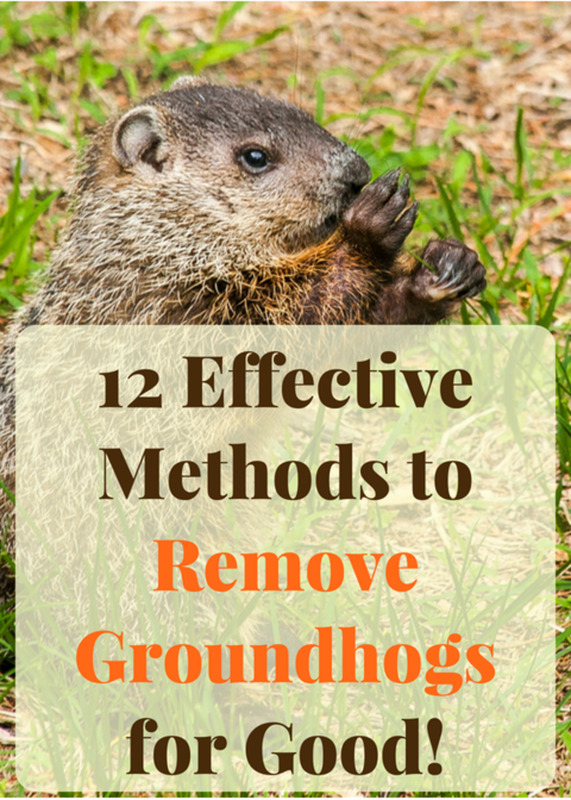 However, it can be used around the yard and other landscape elements to fight against fleas and ticks too. Seven Dust in the garden kills armyworms, ants, whiteflies, earwigs, spiders, various beetles, and over 500 various pests. When used in the yard or around landscape, it helps reduce fleas and ticks, grasshoppers, crickets, even cockroaches. The author personally used this product to fight against infestations of cabbageworms, aphids and armyworms in the past. Mainly affecting broccoli plants, however natural and organic methods had failed and the infestation began spreading to nearby plants. It was use insecticide or risk losing it all. After some research, Sevin Dust seemed popular, and less harmful compared to other options. Some of which stated not to harvest for up to 14 days after use! The pests were successfully eliminated thanks to Seven Dust. The method used was sprinkling around the outer garden to create a barrier, and lightly sprinkle around the garden. A couple infested plants were heavily sprinkled. The pests were under control within 1-2 days and the plants didn’t all die. Have you used any of these techniques with success? Do you, or have you used Sevin Dust? Yeah, until I attempted my first garden last year I never considered how various insects I thought were 'interesting' growing up, would cause so many issues.